Words cannot describe how excited I am to share this recipe!!! 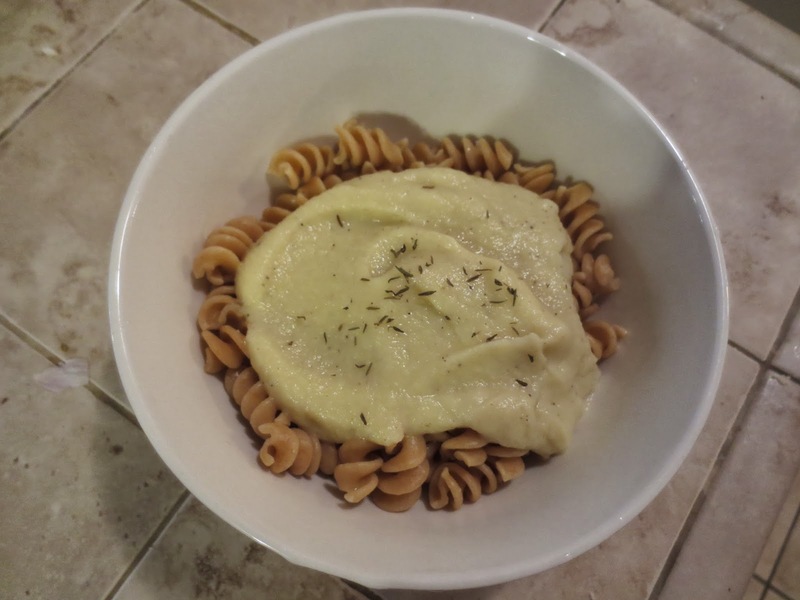 I am so in love with this cauliflower “alfredo”!!!!!!! I literally lick my bowl and spoon every time I eat it – yes, it is THAT good!!! I think it’s the perfect creamy to satisfy the “cream” texture that usually is made true by cream and butter. Cauliflower is seriously my new favorite veggie and it is so versatile. 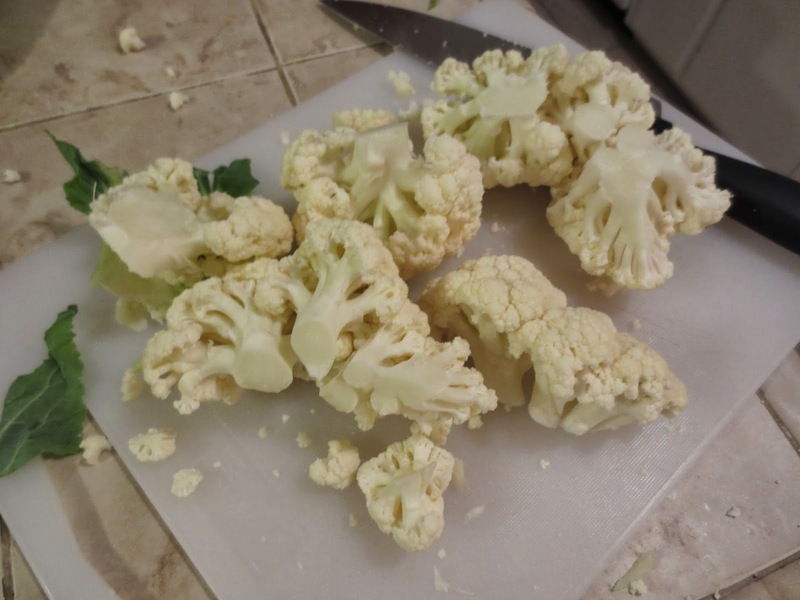 I can’t believe I am just gobbling down cauliflower – shame on me for hating it when I was a kid! But omg I can’t believe cauliflower can be made into vegan pasta sauces, cauliflower rice, Raw Cauliflower Tabbouleh, and creamy vegan soups!!! I can’t wait to try more things with this beautiful vegetable!!! 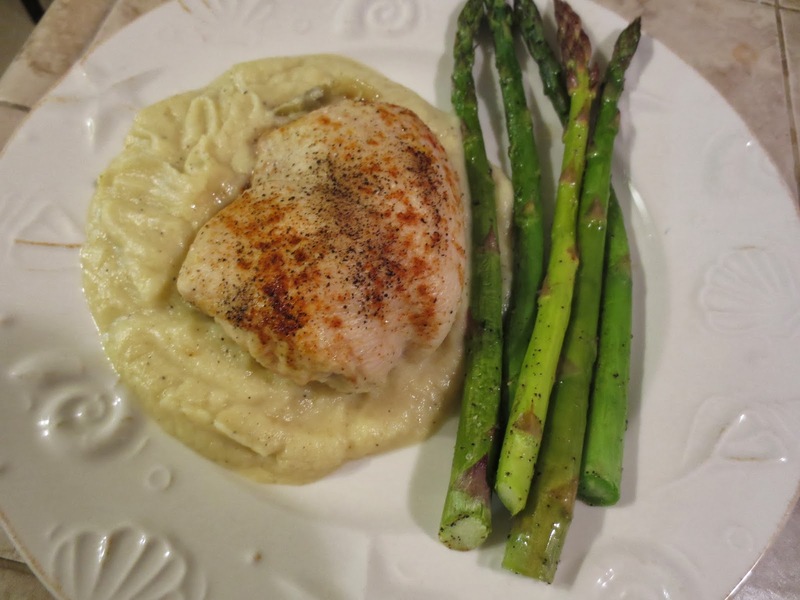 You can serve this creamy cauliflower with traditional things too like in place of starchy mashed potatoes or serve it as a creamy sauce with anything and everything. Trust me it is super duper good. I will be making this obsessively from now on. Okay, enough with my raving – here it is!!! No guilt mashed potato substitute! 1. 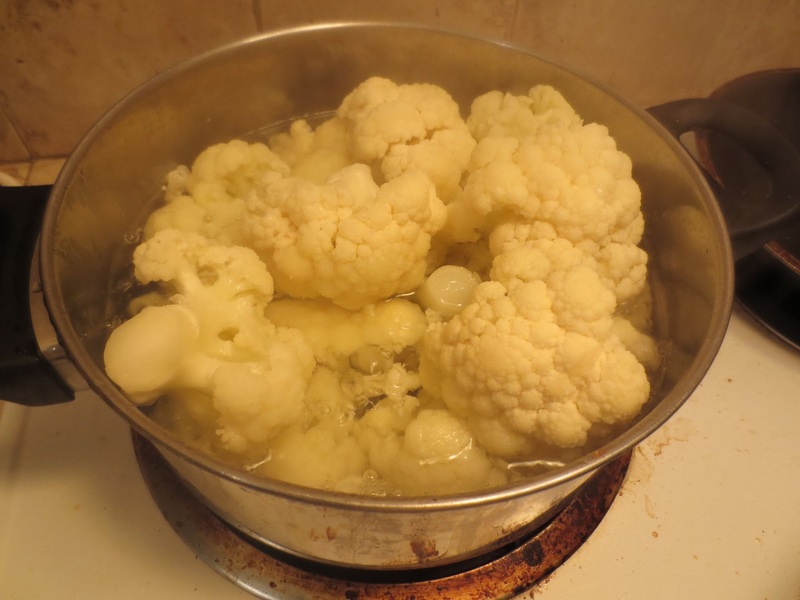 In a large pot, fill it with water and add the cauliflower florets into pot. 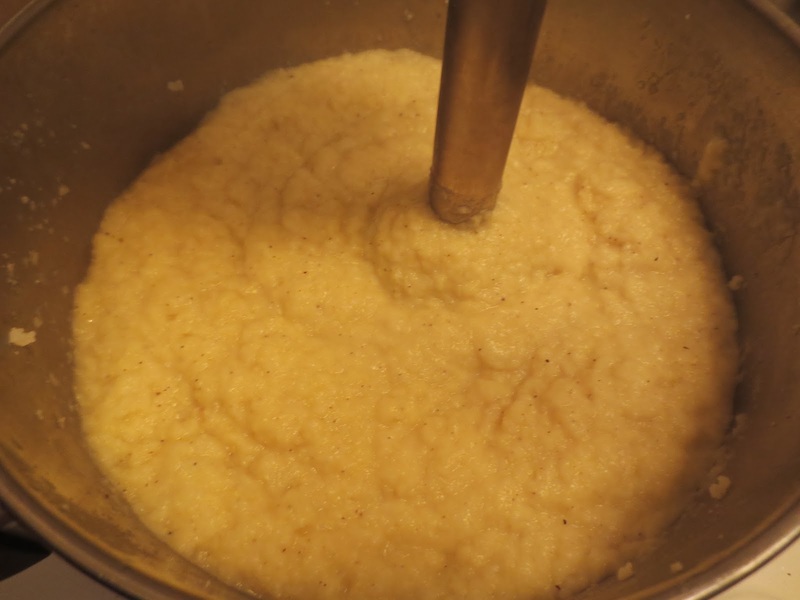 Let boil and cook for about 10 min, or until the cauliflower is soft. 2. In a small pan, toast the garlic with olive oil. Set aside. 3. 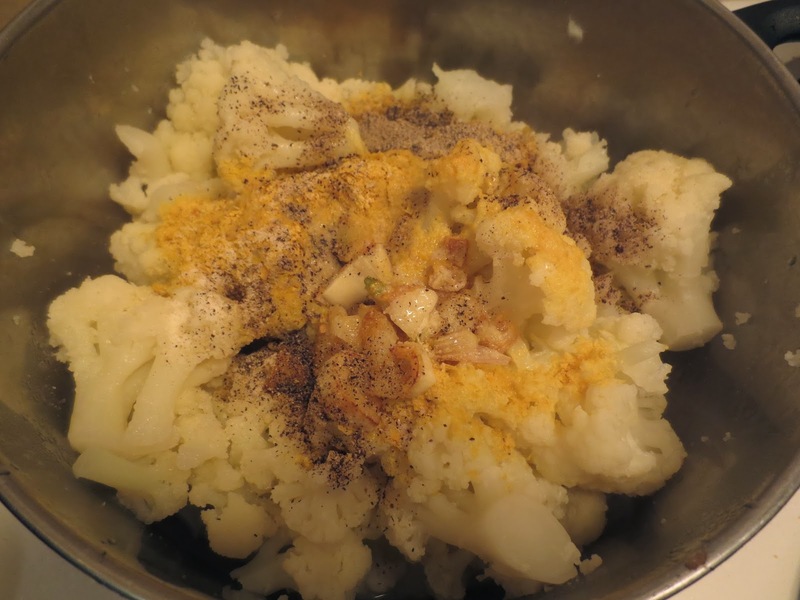 When the cauliflower is done, mix the garlic, nutritional yeast, almond milk, salt, lemon juice, and pepper in a blender or Vitamix. Add more almond milk if necessary to get that smooth creamy texture. I ended up using 1 cup of almond milk. Needed more milk because it was lumpy at this point. 4. 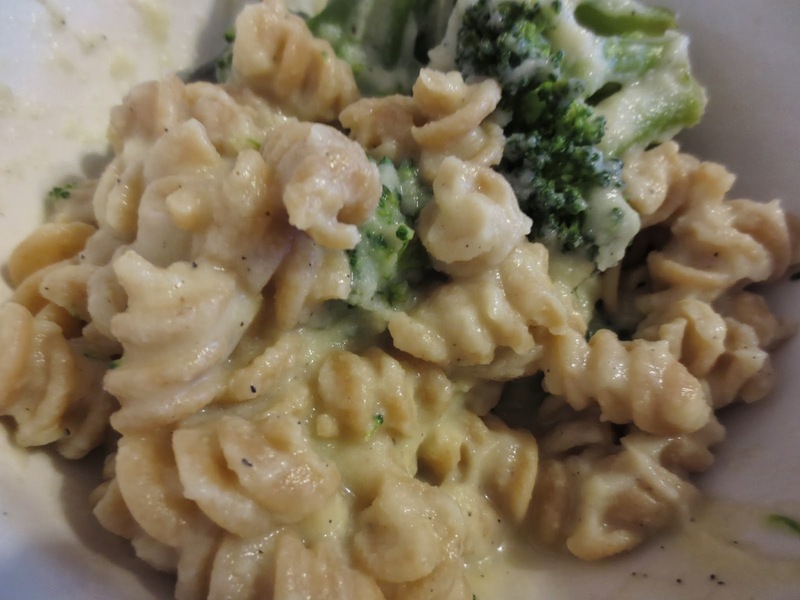 Serve over pasta, veggies, or as a replacement for potatoes!!! Recipe adapted from Oh She Glows! « An Endive Flower (Modified Chicken Lettuce Wraps)! Momofuku's Chinese Sausage Focaccia Bread!